For a small-town girl like me, big-city living can feel a bit stuffy. 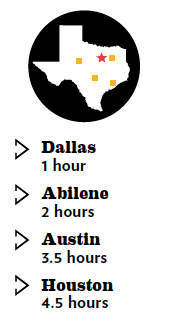 That’s why I call Weatherford home: It’s far enough away from the hustle and bustle of Dallas-Fort Worth to evoke that small-town feel, yet close enough for the occasional “big city” dinner. Known as the Cutting Horse Capital of the World, Weatherford is surrounded by ranches and open spaces and is home to a plethora of professional horse trainers and hall-of-fame horses. But there’s more to the town than cowboy hats and Western heritage. With modern fine-dining options, a live theater venue, an abundance of Victorian and Queen Anne homes to admire, and one very specific Peter Pan legend, savvy visitors often stay for the weekend to experience the wide array of history and culture this gem of Parker County has to offer. The serene Chandor Gardens, listed in the National Register of Historic Places, is an essential stop for any first-time visitor. Douglas Chandor—whose paintings of Herbert Hoover, Franklin Roosevelt, and Winston Churchill hang in the Smithsonian National Portrait Gallery—and his wife, Ina, designed this lush garden on almost 4 acres not far from Weatherford’s grand Second Empire-style courthouse. Filled with ornate Chinese architecture, an impeccable mansion, and the grace of a formal English garden, Chandor considered the property his most important work. “He used to say he painted in order to have the funds for his garden,” says Karen Nantz, manager of the gardens. After Chandor died in 1953, Ina honored her late husband’s passion by keeping the gardens open until her death in 1978. The property fell into disrepair over the next two decades, but in 1994, a local couple bought the gardens and restored the land to its original glory, using old photos found in the attic as a guide. 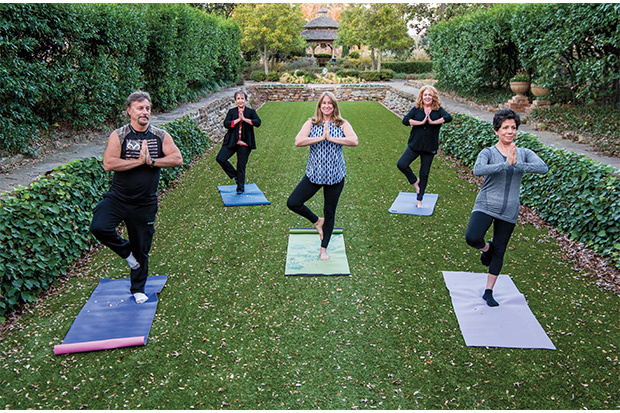 The city has operated the property since 2002 and opens the gardens daily for visitors to explore and take in the beauty of this tranquil oasis with regular events like yoga. “Had the city not purchased Chandor Gardens, it might’ve gone to a developer and not be here today,” Nantz says. Yoga classes are available weekly at Chandor Gardens. 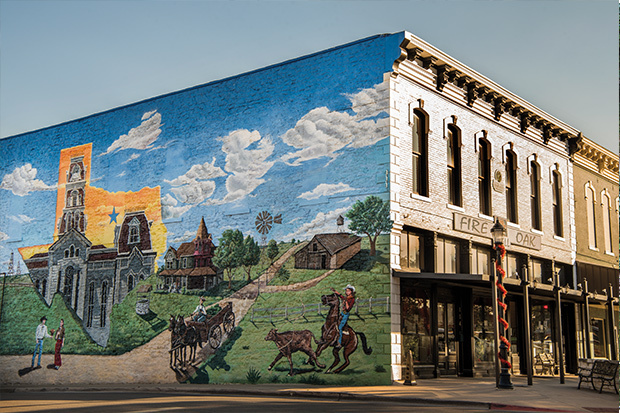 Not far from the gardens is the downtown square—where many of the buildings are almost as old as Weatherford itself, which makes rummaging for antiques feel all the more authentic. Most of the boutiques reside on York Avenue, but North Main Street and other sections offer treasures as well. Browse for items such as vintage military memorabilia, handcrafted candles, Western furniture, and fashionable clothing. A five-minute walk delivers more history in the form of the Museum of the Americas, where owners Harold and Elizabeth Lawrence display their large collection of Native American memorabilia. 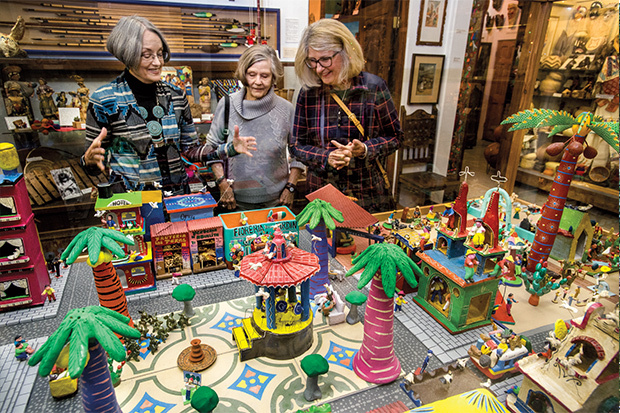 The Lawrences have spent more than 50 years collecting artifacts, crafts, and folk art during their travels through North and South America, and their museum offers an impressive display of Native American objects from a multitude of regions. One of the best ways for visitors to see Weatherford’s charm is to take a driving tour through the historic district. The Weatherford Chamber of Commerce can give proper directions for a driving tour, but some of the best homes to see are southwest of the courthouse off South Main Street. Breathtaking century-old Victorian, Queen Anne, and Greek Revival homes sit perched side by side along tree-lined streets. A local couple bought the gardens and restored the land to its original glory, using old photos found in the attic as a guide. The tour gives visitors an opportunity to see the former homes of Mary Martin, one of Weatherford’s most famous and adored legends. Martin rose to fame as an actress in the ’40s and ’50s and won Tony awards for her roles in Broadway’s Peter Pan and The Sound of Music. She also happens to be the mother of Larry Hagman, who starred in the ’60s sitcom I Dream of Jeannie and is most famous for his role as J.R. Ewing in the ’80s television soap opera Dallas. The Doss Heritage and Culture Center offers more in-depth history about the famous mother and son: A permanent exhibition on Martin and Hagman tells the stories of their lives with help from television recordings, clothing, artifacts, and photos. The Doss has permanent and rotating exhibits featuring relics, guides, and stories about who and what shaped Weatherford into the town it is today. The Heritage Gallery is the other permanent exhibition here, which features an interactive display that teaches about the beginnings of Parker County and early pioneer and Native American life. Part of this gallery includes an exhibit about the Goodnight-Loving cattle trail—created by famous cattlemen Charles Goodnight and Oliver Loving—and its connection to Weatherford’s cowboy history. The duo, along with their right-hand man Bose Ikard, inspired novelist Larry McMurtry’s Lonesome Dove characters Gus McCrae, Woodrow F. Call, and Joshua Deets. In fact, McMurtry borrowed Loving’s death for the novel, and just as Goodnight carried Loving’s body back to Weatherford after his death, Call brings McCrae back to Texas for burial. Visitors can drive to Greenwood Cemetery and see the graves of Loving and Ikard, as well as Martin and Chandor. Entertainment in town isn’t limited to museums and sightseeing. Theatre Off the Square, Weatherford’s only regularly scheduled live theater venue, hosts Sunday matinees and evening performances on Fridays and Saturdays. 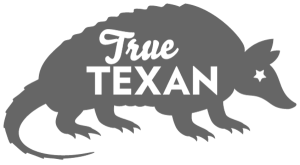 The organization is volunteer-based, and locals come together to bring audiences classic productions such as Anne of Green Gables, The Taming of the Shrew, and The Crucible. Concerts are performed on most weekends (and some Thursdays) at the Texas Opry Theater, which has hosted country music greats such as Gary P. Nunn, Asleep at the Wheel, and Gene Watson. Just as Goodnight carried Loving’s body back to Weatherford after his death, Call brings McCrae back to Texas for burial. For a good night’s sleep, there’s no better place to turn than a bed and breakfast like Angel’s Nest, a stunning 1896 Victorian set on 3.5 acres. Located high upon a hill, the four-story mansion stays cool with the summer breeze when the heat is at its worst. Each of the 10 bedrooms has its own private bath, king-size bed, LED TV, and a breakfast table. Between finding hidden antique treasures on the square to countless strolls through Chandor Gardens and endless voyages to Yesterdays for its addictive sandwiches, I can’t see myself ever giving up my small-town life for a big city. 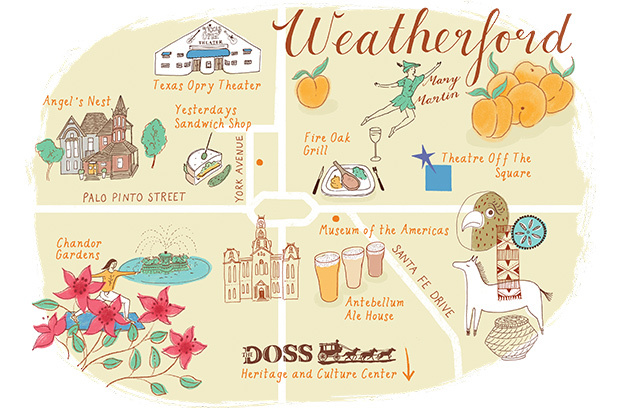 Visit Weatherford for a weekend and find your own favorite menu items, vintage finds, and nuggets of history. And then come find me, and we’ll swap stories over a Mule or two.